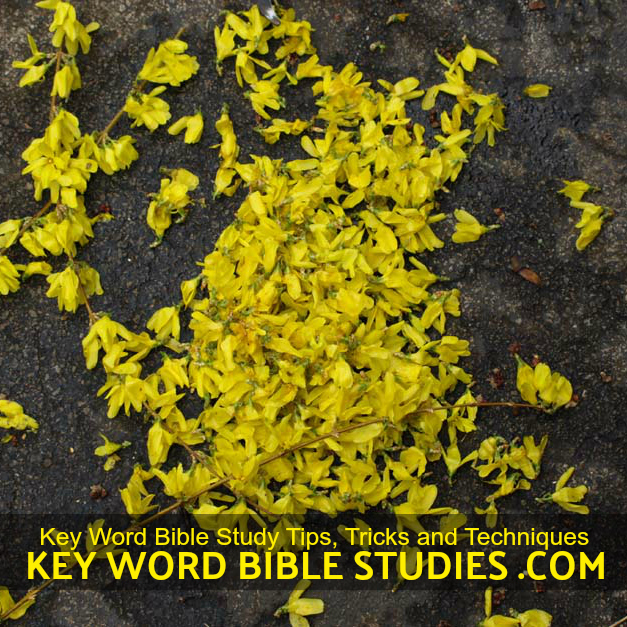 The Keyword method of Bible Study Outlining is one of the better know homiletical approaches to the study and understanding of scripture and personal life application. There are no tricks but know the word of The Lord is more than an early morning or late nite treat! And Black Girl Magic is nothing more than a modern day myth. Truth is, due to generations of struggle most Black Women and many other women have inherited the gift of less fear and more belief than most in the power, person and the work of the Holy Spirit. 1 - More times than not a single word in the original language may be replaced by many different words, or even phrases, when translated into English. 2 - An exhaustive concordance such as Strong's or Young's is especially valuable for this study since they associate each discrete original word to its English translation.